How many of you have been asking this very question? When I am amid transition/ascension, this question comes into my energy more than I care to acknowledge. Why? Because transitions or ascension phases are meant to expand us, to create awareness’s and to move us to a new action. The question comes into our awareness to expand our consciousness, to bring our thoughts, emotions, and actions into our everyday patterns of awareness. This allows for the old belief systems to change with grace and ease rather than fighting against them creating illness, anxiety or depression. 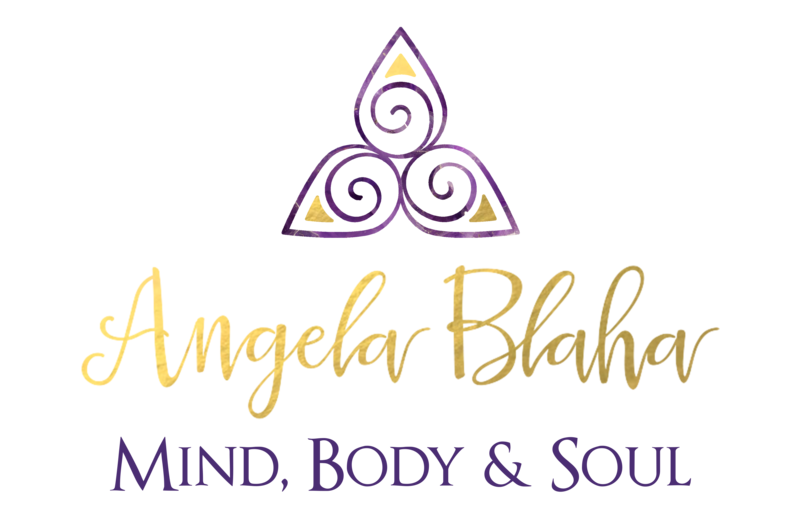 This is my first sign of awareness…..when this question comes into my energy field, it is my soul’s way of saying there is a transition coming, get ready! The following are 3 questions I ask myself to help me move through the process with grace and ease. I ask them daily and sometimes multiple times during a day. Why? Because I do NOT enjoy pain and suffering so I safeguard to guarantee grace and ease. I try to ask this question daily, mainly because I am not the same person as I was yesterday. If I feel I am the same person as I was yesterday then I know I am stuck in a loop, a loop of emotions, thoughts, beliefs and actions. One way to get out of the loop is to ask the question. Creation is for the self. I am the creator of my life, not a victim, without regrets, just me being responsible for all my thoughts, actions, emotions and beliefs. With this acknowledgment, I know that what I create, I can un-create if it really is not serving me. If I create an illness, I know I can un-create it. If I create a relationship issue, I can un-create that as well. What is the result? Am I doing this for myself or someone else? Seeing the big picture of my creation is the key. I always focus on what the result of my creation will be and who it will be for. All my creations are for me, because I am the only one I control and have full responsibility for. If my end result is for someone else, I do not create it because they are responsible for their life. I would be taking their power away from them if I imposed my creation onto them. My result is always for self-expansion and sometimes I take a wrong turn. All of which I know I am responsible for and can easily un-create what does not serve my soul’s path. We are in times of ascension, there is no certain place to go to, no one-way route to ascension of the body and soul. There are no rights or wrongs on this path of expansion – these are old beliefs and please allow yourself to rid these old patterns of doing it right or wrong. There is only freedom on our new path and when we ask the deep question of “Why am I here?” you get to expand! To learn more, download The Top 10 Signs You Are Ascending here.